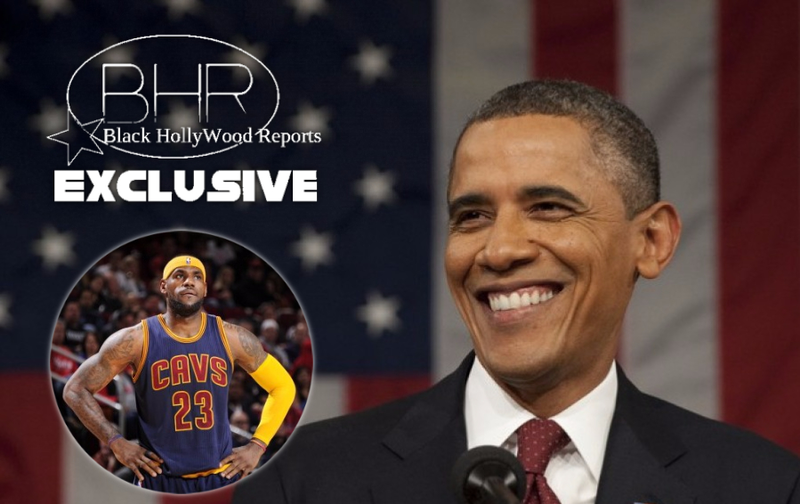 BHR Hollywood Reports............As LeBron James spent Thursday night eating dinner with his family, the Cavaliers’ MVP had his mind on politics. 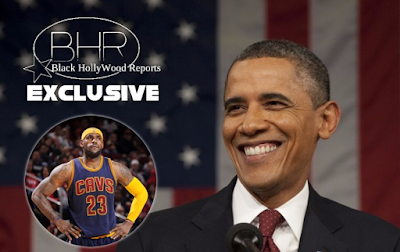 "As crazy as it sounds, tonight is Obama's last night in office," James says in the footage. 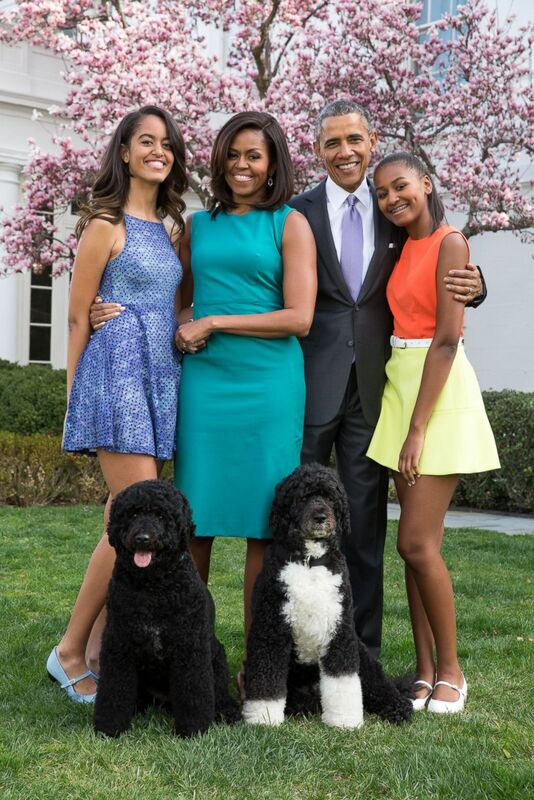 "I just want to say to Barack, to Michelle, to the kids and everybody, you guys have been a true inspiration ... not only to myself, not only to my family and my kids, but to everybody. To people that got dreams about wanting to become the president of the United States or the first lady or being in office when people say you can't do something, you guys have set the standard on 'you can.'"